Acceptance is not a one off sit down lesson in class. Acceptance is not just a topic you discuss every now and then. Acceptance is a daily value that is an important characteristic of who you are, it is a fundamental core value. 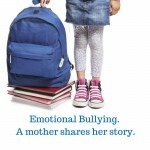 Acceptance of others and teaching your children acceptance starts with you because as a parent you are most influential human being in your child’s life. 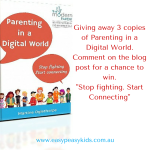 What you say, how you react, that roll of the eyes and the times you think they can’t hear you filters into a child’s mind so very quickly and in an instance an opinion whether it is good or bad is formed. Just like that. The influence we have as parents in shaping our children’s acceptance of others is nothing short of miraculous. It can supersede peer pressure, if we place a strong enough value on acceptance of another human being whatever their unique differences are . Educating children on acceptance of others and of themselves creates a sense of justice, when you have a sense of justice you create a better and kinder world. Mr 12 “Today I learnt a very important lesson called acceptance. 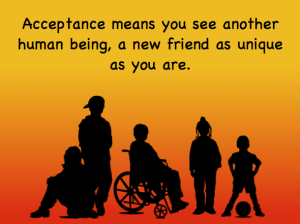 It means accepting others. Not making ideas in my head about that I think they are like. Not presuming things about them because of the colour of their skin, the way they speak, or what they wear and any differences that may be physical or just a difference. Mrs Brown made us all take off our shoes this morning the whole class girls and boys. She lay them all out and mixed them all up in rows. I sat there thinking what ever will she do next? Her lessons are always not like a regular lesson, fun and sometimes deep. 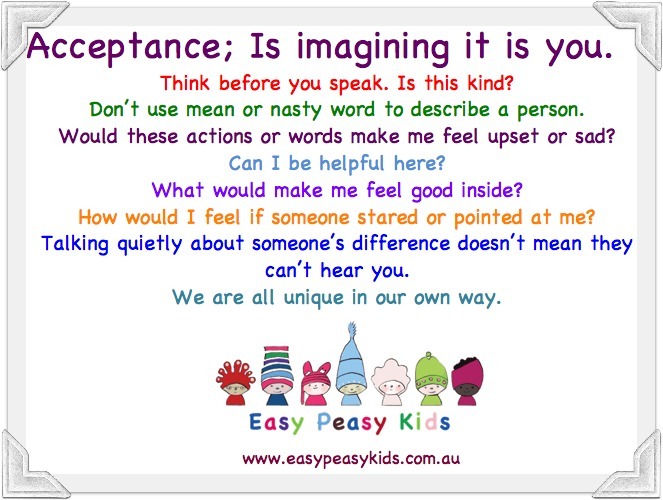 This is one of the ways I teach acceptance to children. I have been known to also paint a class in an array of colours and have them wear clothes from the dress up box. Visual prompts help children comprehend that differences whatever they may be does not change who they are inside. We are all humans. We discuss why some people are different physically and how some people’s differences may not be physical with our common ground being that we all have a heart and feelings.People can look different, people can sound different yet we are all people. We chat about thinking before we speak and counting in our heads up to five and we imagine what it might be like to be the other child or person and take a few moments to think about what we might say. Empathy is the key to acceptance. Children who feel good and accept who they are themselves are more respectful towards others and are also less likely to bully. Think before you speak. Is this kind? 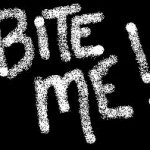 Don’t use mean or nasty word to describe a person. Imagine that person is you. Explain that differences may not be physical; Differences show up in many ways. The important factor is we are all human. 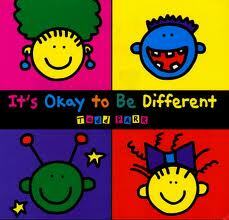 Teach young children that everyone is unique. Teach young children differences by showing them how varied everything is in nature. Nathalie this is wonderful. I’ve been thinking so much about exactly this issue lately and the questions you’ve posed for kids to ask themselves are perfect. I’m printing that out and will be taking this approach with R. I’ve also pinned it to my parenting board and sharing on my wall. Do you mean adult topics? Also what age is your child? You write about this so well, I’ll definitely be carrying your words with me as a parent and a teacher. Thanks for sharing. Such an important message that really resonates with me. I never thought of dress ups to broaden my kids empathy circle. Pleasure. I find the visual acts work extremely well. Oh Natalie, I am so glad you tweeted a link to this post, today, International Day of People with Disability. For the last two years I have been taking my daughter to school, I am a little nervous to come across those children who have never been taught these lessons. You know, the ones that tap you on the back and in a loud voice say ‘what are those! ?’, pointing to my hearing aides. I dread when I will one day need to walk through with a white cane as my vision deteriorates. It has been on my mind today to approach the principal to offer myself to come in and teach the students about disability next year, just so no young children with visible differences need to feel the hurt that comes from comments and stares by children who have not been taught acceptance. Reading this post has given me to courage and knowledge to do it. I will contact the school and show them this post. Thank you!